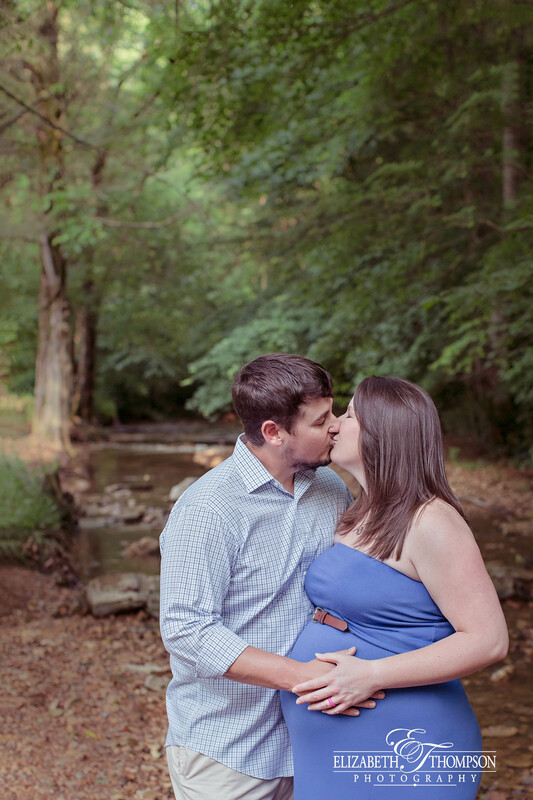 I'm always very excited to meet my little clients, but when my previous wedding couples tell me they are expecting, I get even more excited. 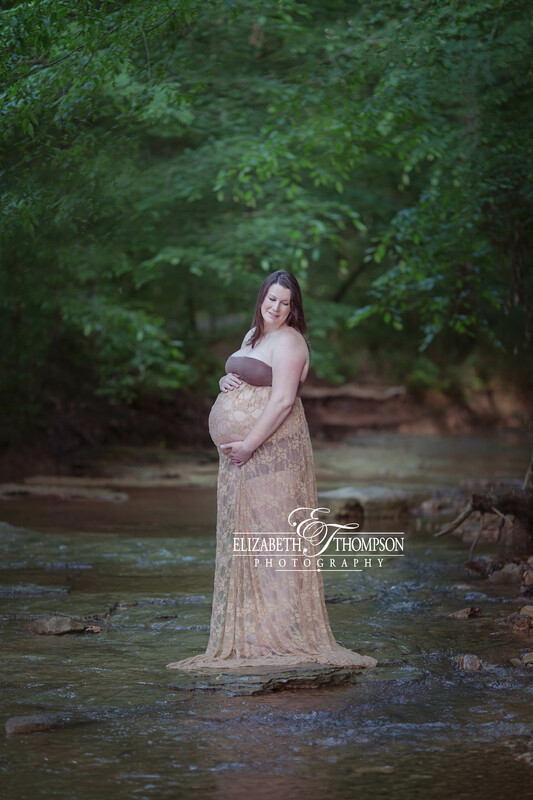 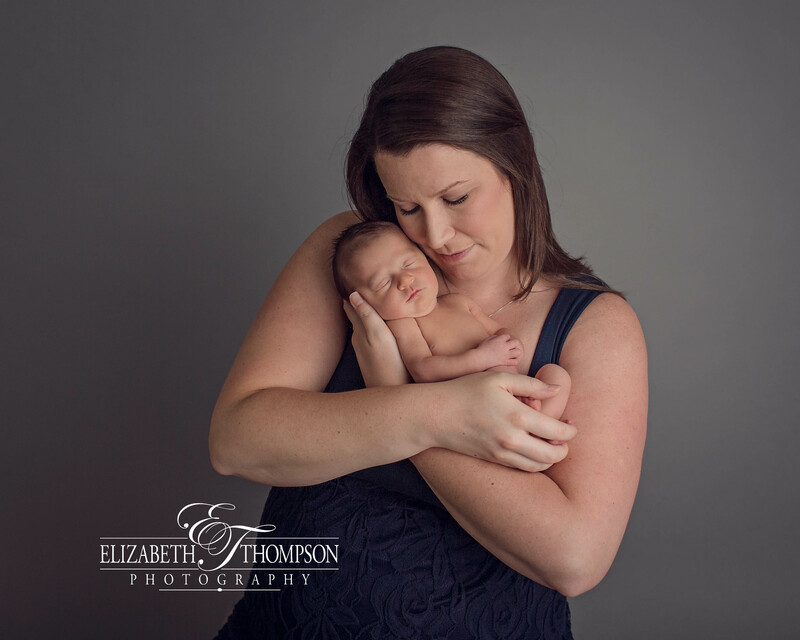 I just love being able to document such beautiful and important moments in my clients lives. 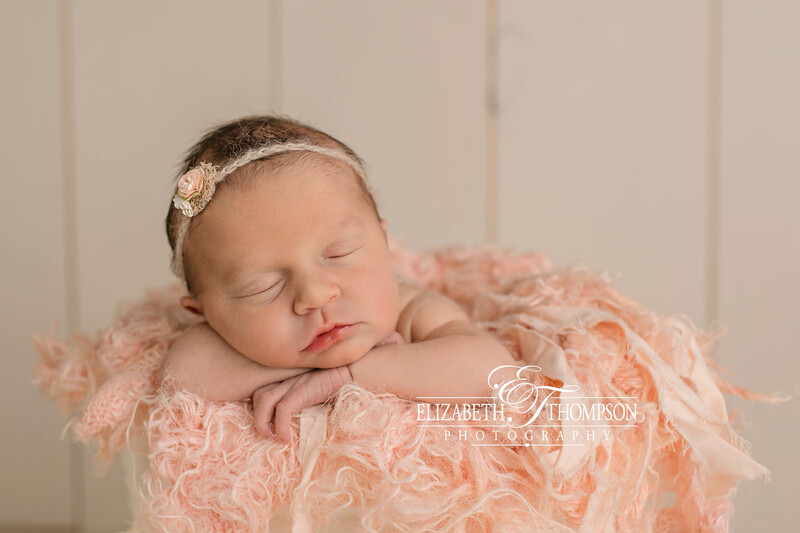 Lilly Grace might be a little stubborn, but her cuteness makes up for it. 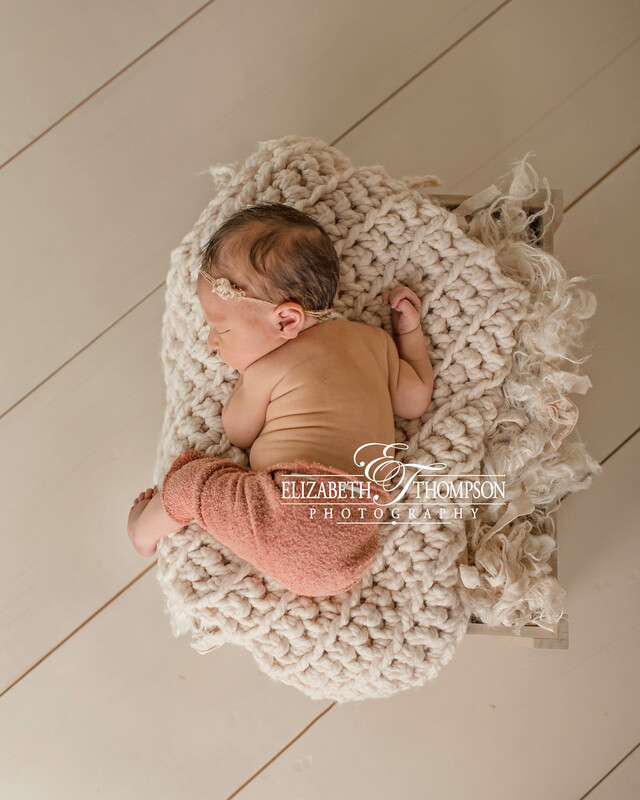 I loved looking back at Ashley and Brian during Lilly's newborn session completely asleep because they trusted me with their little peanut! 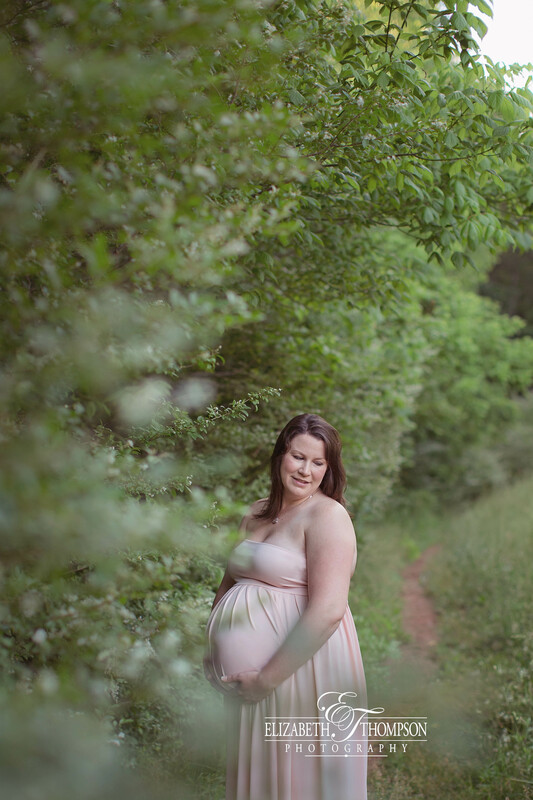 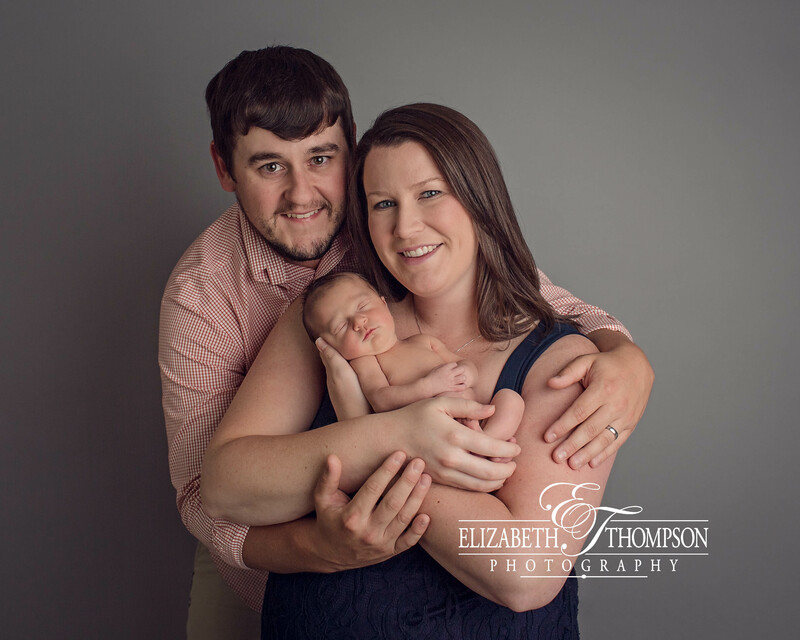 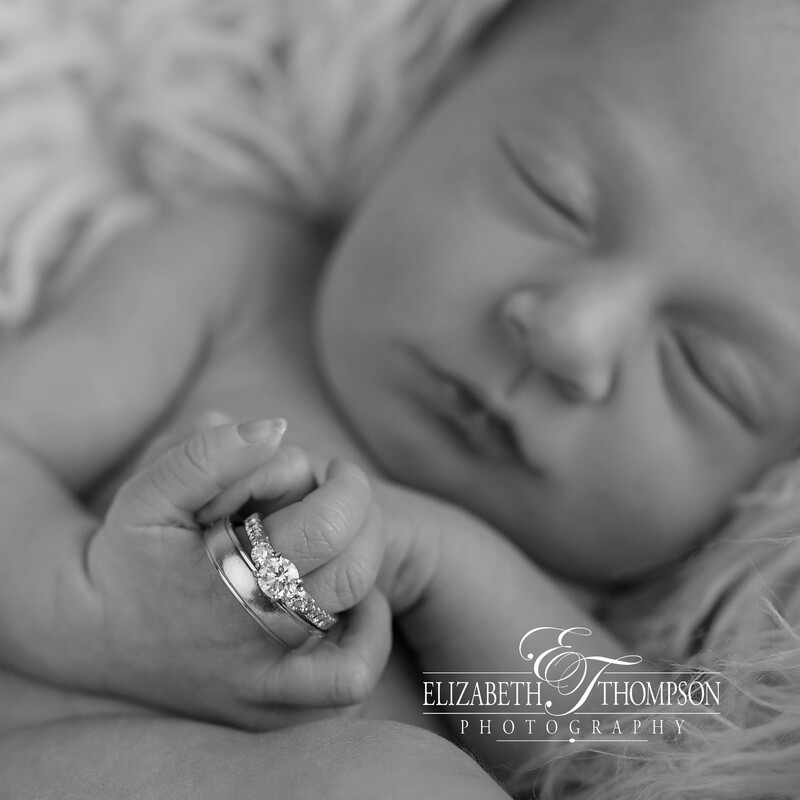 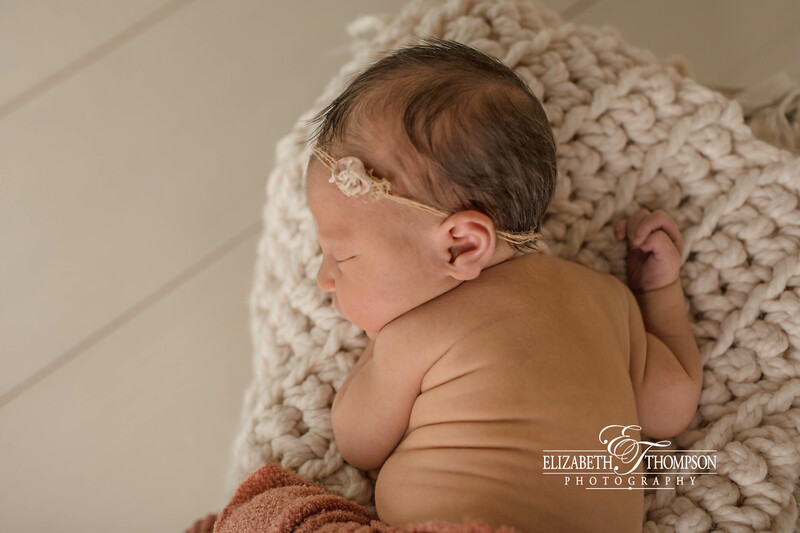 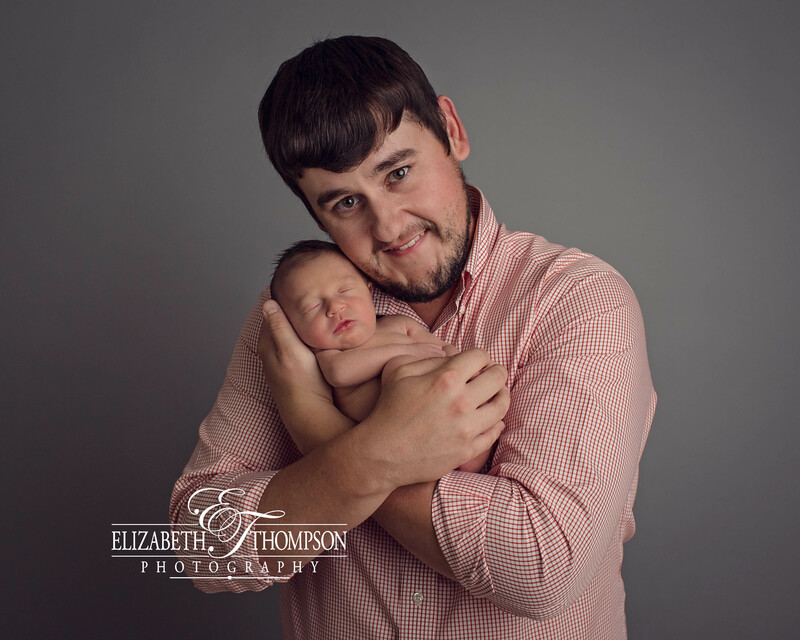 Those moments are priceless for a newborn photographer! 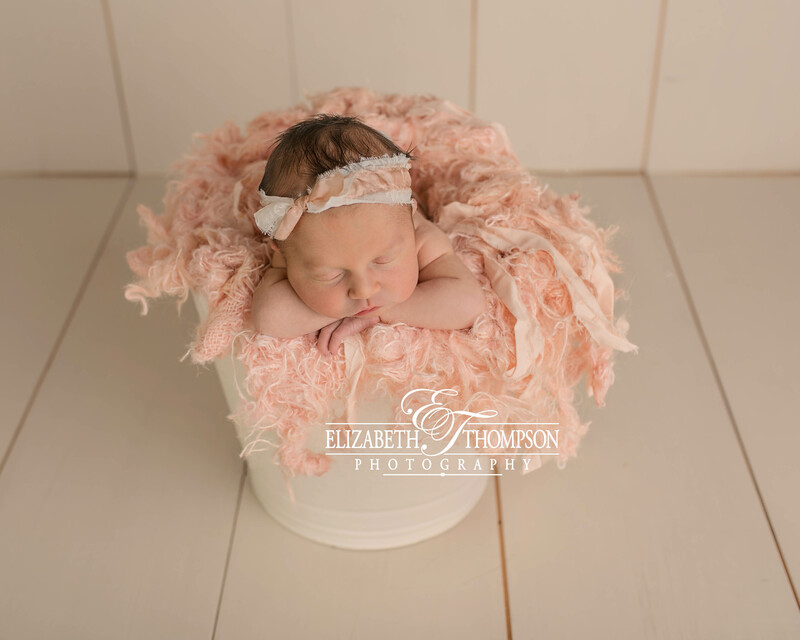 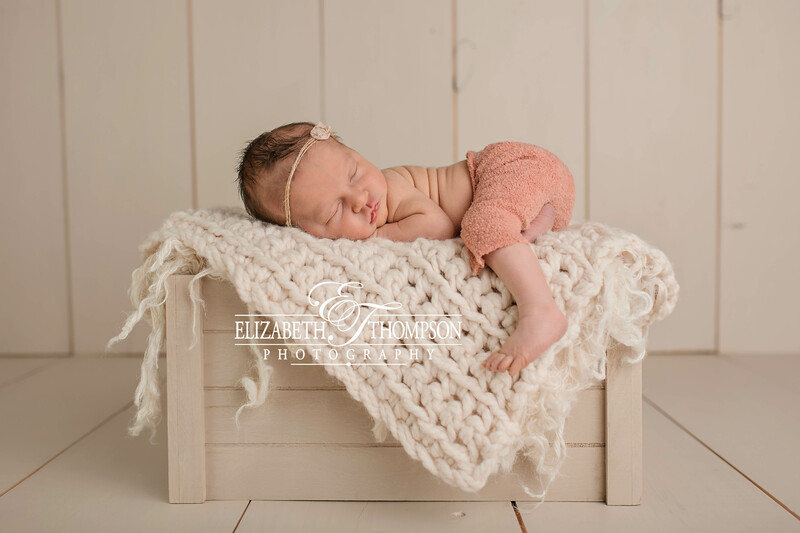 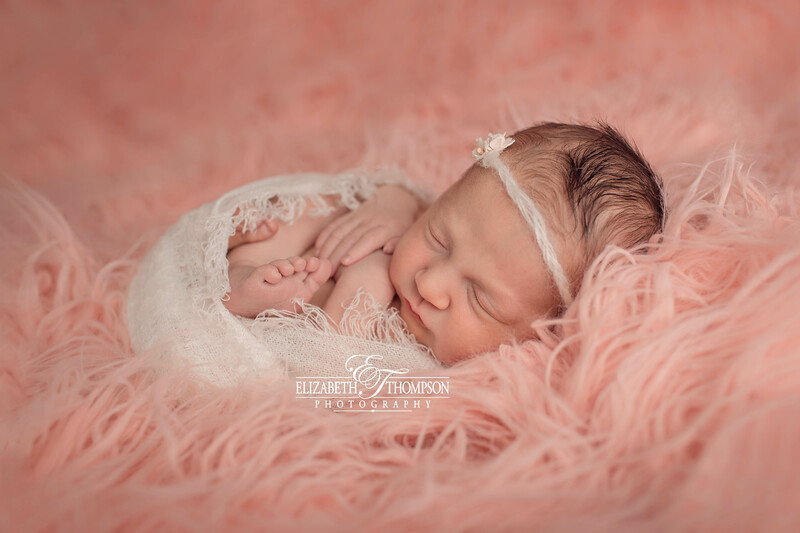 I hope you enjoy some of Lilly Grace's newborn session highlights!